Everyone loves a Shiraz and Langhorne Creek is an under-sung hero of the variety. 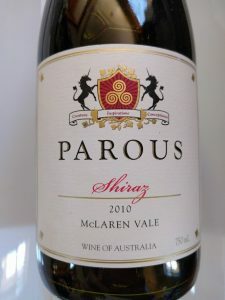 Soft, with plenty of ripe plum and blackberry. Succulent, spicy with velvety tannins.